I’m sure many of you are wondering what gluten is. Gluten is the protein found in wheat, oats, rye, barley, and all their derivatives. Gluten is present in many common foods, such as bread and cereal. People who suffer from coeliac disease or are gluten-intolerant naturally have to cut gluten from their diet. However for those who are not, going gluten-free could be a beneficial lifestyle change. It may sound tough at first, but there are numerous pros to being gluten-free. A person that is new to a gluten-free diet tends to cook his or her own meals using natural and fresh ingredients, like fresh fruit and vegetables. These are also low calorie food options that are less costly, easy to find, and definitely healthier than consuming junk food or convenience meals. Many high-calorie ‘junk’ food, such as a burgers, and common everyday staple foods, like pasta and bread, have to be omitted from your diet due to their gluten content. Dietician Christy Shatlock commented that going gluten-free “actually eliminates a variety of foods from your diet that are unhealthy…fried foods would be off limit, because of the breading, and desserts high in sugar and fat would be removed from your diet completely”. For people suffering from coeliac disease, gluten gradually damages the intestines and prevents the absorption of vitamins and minerals. Gluten is not bad for us, but it is a harder protein to break down. Going gluten-free may improve digestion and increase your energy levels. Adopting a gluten-free diet leads to higher nutritional intake, resulting in less bloating, flatulence and fatigue. ‘Going Gluten Free’ study in the UK was conducted on 95 adults and the participants reported much higher energy levels during the gluten-free period of the study. They were able to concentrate better, think clearer, and complete tasks quicker. Ever wanted to try using different ingredients in your cooking? Going gluten-free can help you with that. Many common ingredients contain gluten and hence, you will need to find substitutes and alternatives. This could be interesting and helps you switch up your everyday meals. Instead of using regular bread for your sandwich, you could use corn tortilla and make a wrap instead or an open-faced sandwich. Or what about substituting eggplant for pasta sheets in a lasagne? Not only is that healthier, it also adds more flavour in comparison to plain pasta. There are endless possibilities to gluten-containing ingredients and discovering substitutes could be fun. Who knows, you might prefer the substitute ingredient. Always look at the ingredient list of food and other products to make sure that there are no traces of gluten. Products manufactured in Australia and New Zealand can only be labelled ‘gluten-free’ if they contain no detectable gluten. Any ingredient in a product that is derived from wheat, rye, barley, or oats, must be clearly declared on the ingredients panel. However, this only applies to products manufactured in Australia and New Zealand, and you still need to be careful when shopping for products manufactured elsewhere. 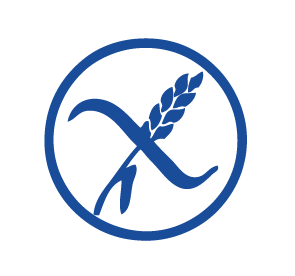 A quick reference point would be the Crossed Grain logo, a symbol both nationally and internationally recognised, which would only be carried by products tested and certified gluten-free by Coeliac New Zealand. And to be extra safe, you may want to avoid products with “may contain gluten”. Now that you have to cut many ingredients from your diet, it is important to discover alternatives and substitutes so that you can still enjoy the dishes you love and maintain a well-balanced diet. It is not difficult to go gluten-free these days, there are so many websites with useful information and tips to help you along. Website greatist and health blog The Stonesoup provide interesting and unconventional substitutions and even some meal ideas. A fool proof way to know if your meal contains any trace of gluten is to cook for yourself! You get to control what goes into your meal and you get to try new recipes and alternatives. If all this sounds too new to you, attend a course on gluten-free cooking. Le Cordon Bleu New Zealand is conducting a gluten-free baking short course. 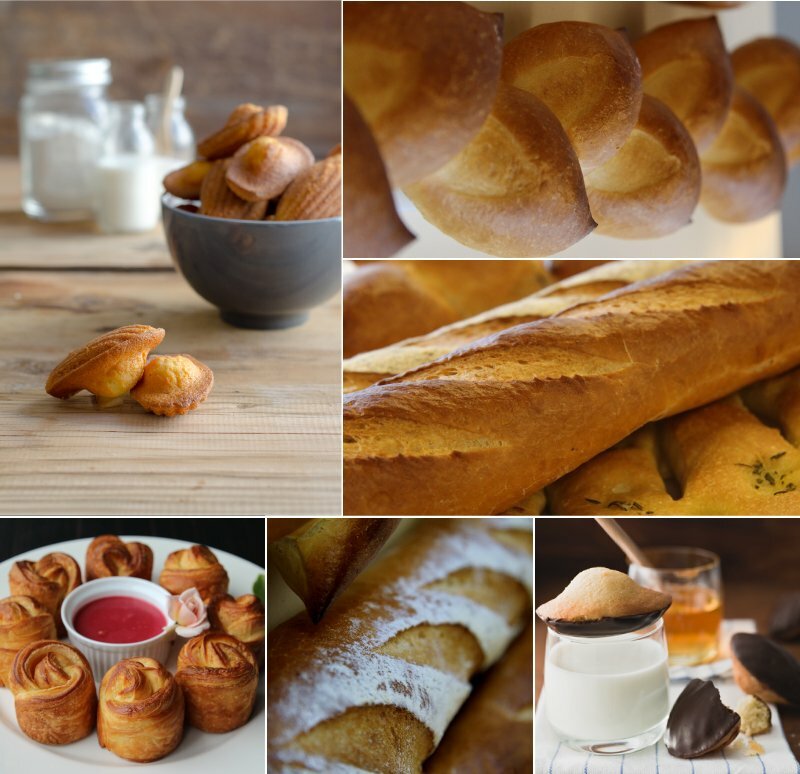 Not only will the course teach you how to substitute gluten in baking, it will help you identify gluten-free flours and understand how to create a flour mix. The best part is, you get to make gluten-free sandwich breads, brioches, and tea cakes, and bring them home! You can find out more about the short course here. Always remember the benefits of a gluten-free diet and remind yourself why you embarked on this journey in the first place. Instead of thinking “what can’t I eat”, focus on what you can eat. Starting your new diet is the hardest part, but now that it’s accomplished, you need to find ways to maintain a gluten-free diet. Keep changing it up! Make it a point to try new recipes constantly and by doing so, you will discover new substitutions and alternatives that you like. This recipe for pistachio, yoghurt, and elderflower cake by Jamie Oliver looks extremely scrumptious and best part is that it is gluten-free. But of course, don’t limit yourself to only cooking at home. Embrace your new diet and dine out with your friends. There are many restaurants in Wellington that are gluten-free friendly and provide gluten-free options in their menu. You can easily search on Zomato for “gluten-free options” and a whole list of food establishments will appear. My personal favourites are Ti Kouka Café and Café Neo. Both cafes pride themselves on great service and food, and have a variety of gluten-free options. You can even buy fresh loaves of gluten-free bread from Café Neo on Thursdays. Lastly, remember why you started your gluten-free diet and remind yourself of the benefits of this new diet. Record your health progress, and keep track of how well you are doing. Good luck on your gluten-free diet!